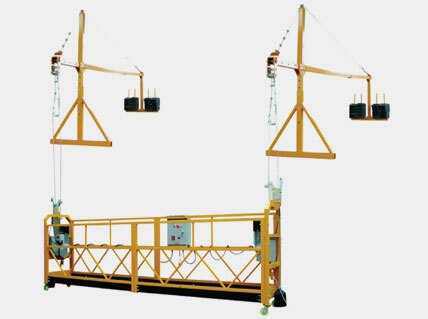 Endeavour Is Leading Supplier & Exporter Of Different Types Of Mass Climbing Platform, Men & Material Hoist, Rope Suspended Platform, Infrastructure Industries And Many More Industries With Various Customized Capacity & Sizes. 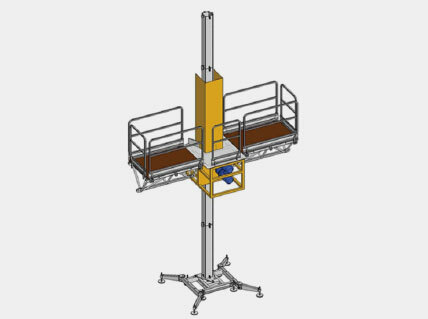 With the industry’s most innovative engineers and the broadest line of durable and reliable material handling equipment, Endeavour designs and manufactures the world’s most trusted Scissor Lift Tables, Vertical Freight Lifts (Vertical Reciprocating Conveyors), Dock Lifts, and hydraulically, pneumatically, and mechanically actuated custom designed lifts that meet specific customer requirements. 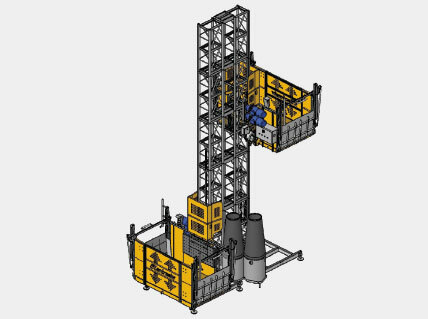 Endeavour custom material handling and lifting solutions are developed for – and currently employed in – a wide variety of very diverse industries.